Run Rabbit, Run Rabbit, Run, Run, Run! 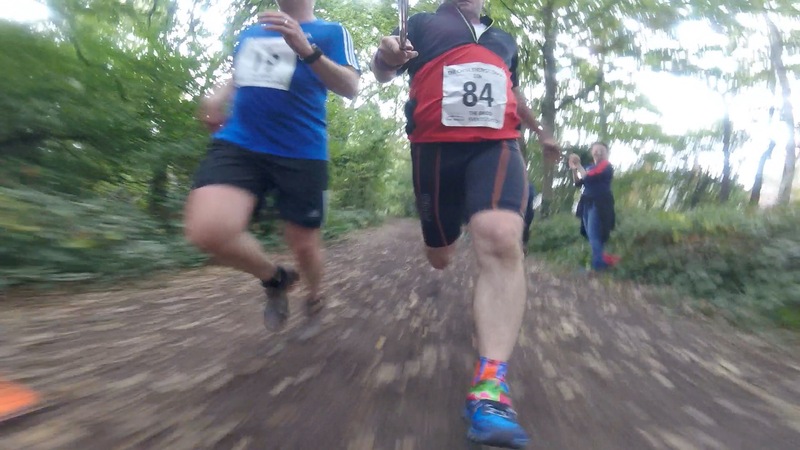 That’s how it felt, like a rabbit in the headlights – it might only have been 10km but I felt it. 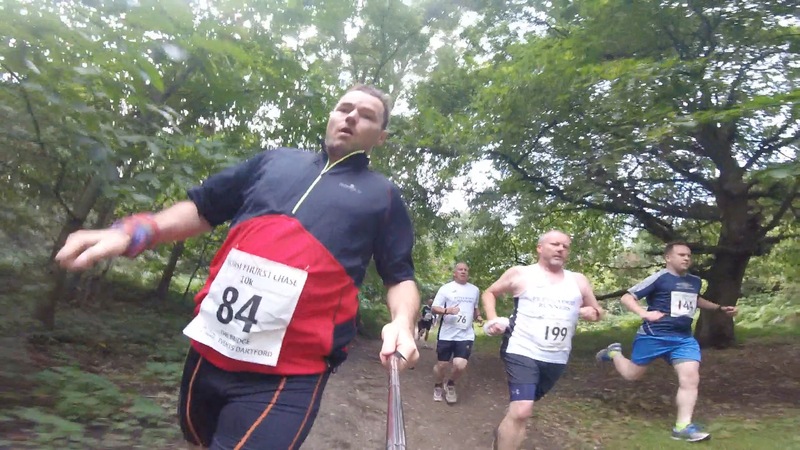 My return to running from retirement was in the form of the infamous Chislehurst Chase. I hadn’t run at all since my testicles had been consumed by the almighty chaffing fire at the Ridgeway Challenge and my disagreement with the GingaNinja had stopped me running altogether and enforced a diet of pizza and chocolate for about 3 weeks. However, armed with resolution from the disagreement and the High Weald 50km a little over a week later I decided to enter the Chislehurst Chase. It should be noted that the CC was rescued from oblivion by the brilliant people at ‘Bridge Triathlon’ who took it on after it looked like it might not return a couple of years ago. Now sadly I didn’t run it under the previous directorship but I have run a couple of ‘Bridge’ events and so I was very confident I’d have a load of fun. 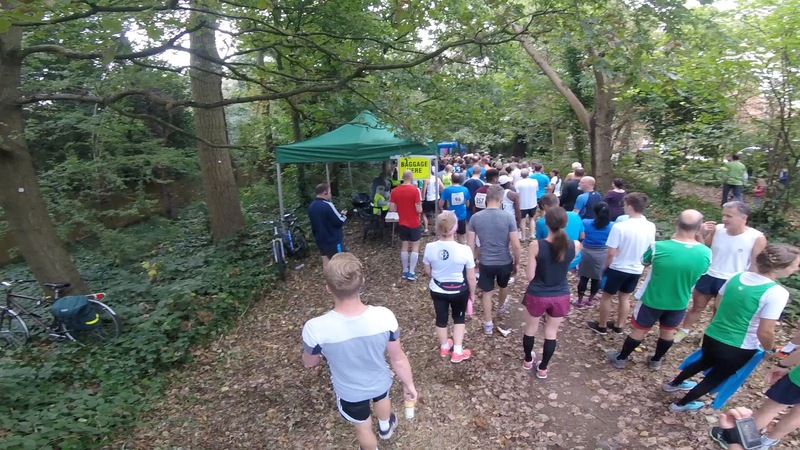 The race itself takes place in Scadbury Park, an obscure and hidden treasure of a park near Orpington, two loops and lots of hills – both up and down. I lined up with about 300 other runners, waved goodbye to the GingaNinja and UltraBaby and loped gently beyond the start line. As a previous resident of these parts I knew these woods very well and had run them many times on training runs with my beloved spaniel and so I knew what was coming. The ground was good to firm and the trail was well shaded on a pleasant September day. I bounded along the down hills (of which there were many) and a meandered on the up hills but all the time maintaining a reasonable pace. Sadly I was going to be nowhere near my 41 minute personal best for this 10km route but it wasn’t about that it was about enjoying a delightful race that has been on my radar for several years. I came out towards the biggest of the down hills and realised that if I wanted a decent time I would need to power down this until we hit the ankle grinding uphill back to the second lap. This I did with great aplomb and powered past my fellow runners, giving me some much needed momentum into the uphill. Thankfully the grass was receding in the gaze of autumn and it had been a few days prior to the race so the uphill had decent traction. In the distance I could see volunteers directing back towards the car park and what I describe as the fun fast section where we split off for a second lap or onto the home mile. 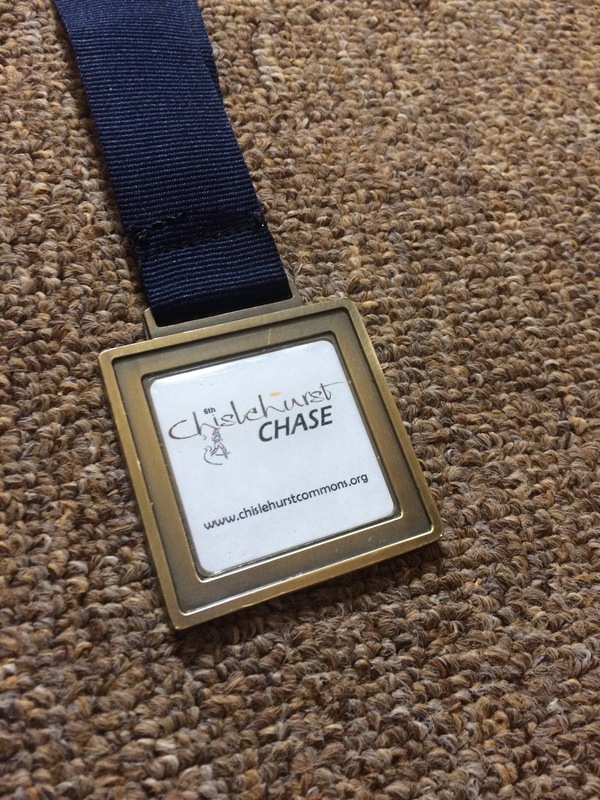 I thundered out for my second lap but my body was now tiring, the lack of running clearly rearing its ugly head but such was the fun I was having that I was happily able to maintain my sensible pace and give it enough riz to reach the final mile. It was here that I could feel my blood boiling and the dozen or so people in front of me looked like targets. Boom – one, two, three, seven, ten down – all easy. Miss Eleven went with about 300 metres to go but I wanted the dozen. Mister Twelve had 50 metres on me but he didn’t have any momentum, nor an afterburner button. 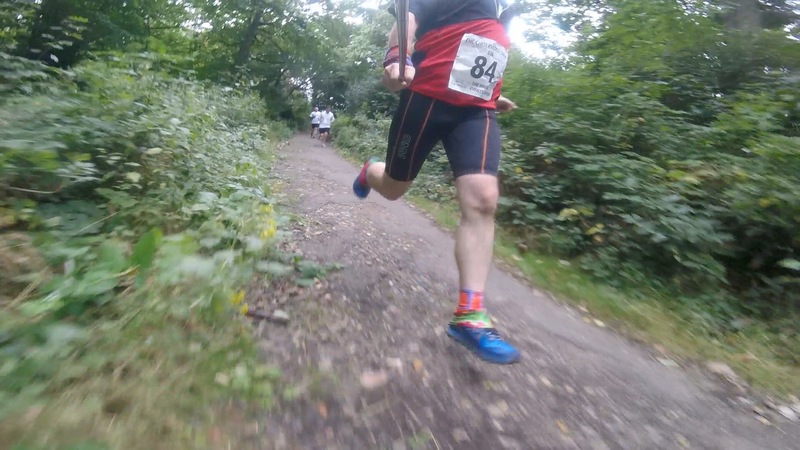 I drew level with about 100metres to go – he was about my age, local club vest and had clearly given his all. I thankfully hadn’t. BOOM. The afterburners fired and I was flung forward to cross the line with my chest beating and my lungs on fire. BOOM – I was back. Conclusion: Great route, great race, traditional organisation – felt like a great Sunday morning run. Medal, sweets and water all available and the local cafe as a sponsor provide excellent toilets and an even better pre-race Eggs Benedict. 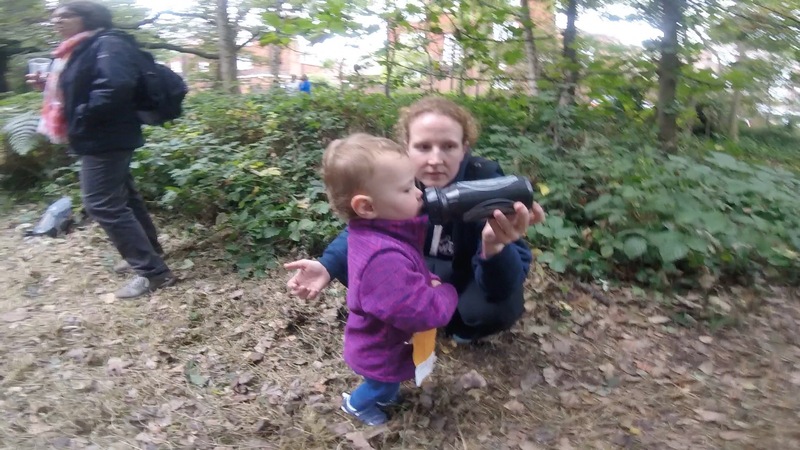 There was also the added fun of the 2km children’s race, which UltraBaby ran and you can read about here. All in all this was brilliant and if you’re local this is a must-do and if you’re not then it might well be worth the journey for a beautiful September 10km.